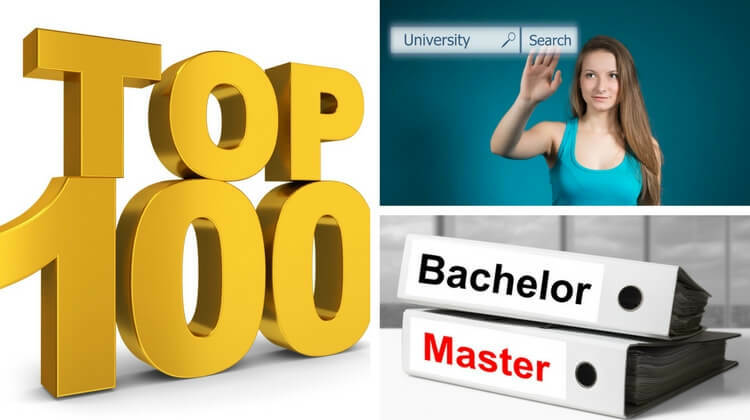 Top 100 Engineering Colleges In India with all details including rankings, placements, Cut-off Score, Tuition fees. Get all details about top engineering colleges rankings State wise In India. 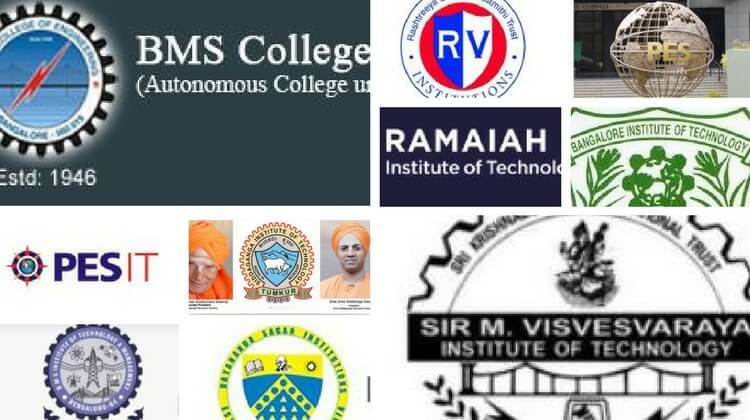 Find details about all engineering colleges in your City and an opportunity to join some of the colleges through entrance exams or direct admission. List of Engineering Colleges as per latest NIRF & NAAC rankings. 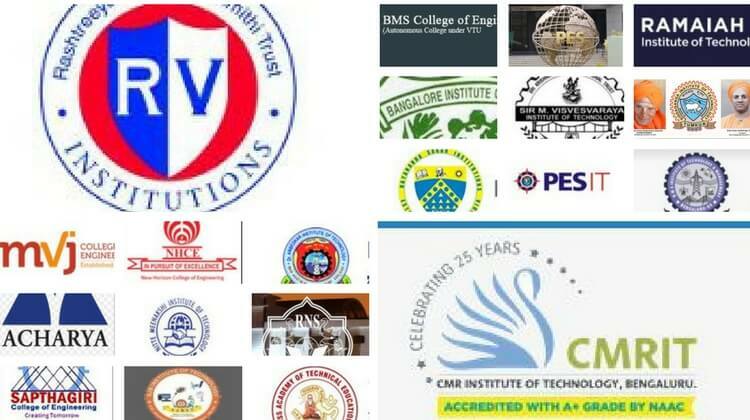 Most of the engineering colleges In India are private colleges and deemed universities approved by AICTE, UGC, in India apart from few government colleges. 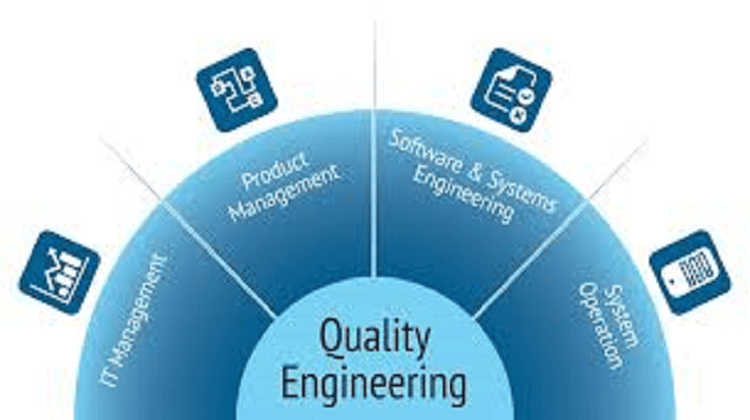 Top Private Engineering colleges are located in Bangalore, Chennai, Pune, Nagpur, Mumbai, Kolkata, Delhi NCR regions. List of Top 20 Engineering College In Delhi, NCR. For Admission to Best Engineering College apply to most of the online engineering entrance test to increase your chances of getting selected through counseling.